“Glass” won a quiet weekend at the US box office. “Glass” may not have had a spectacular second weekend, but it had no trouble retaining its throne at the US box office. 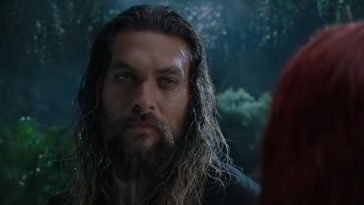 The film tops this weekend’s chart on the strength of $19.0 million in second weekend receipts. 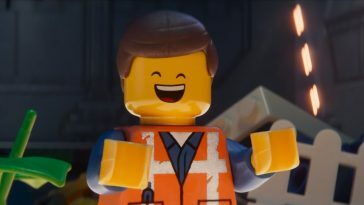 The figure brings the film’s cumulative total to $73.6 million. 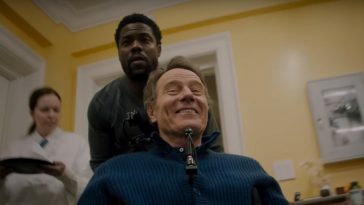 “The Upside” holds at #2 with $12.2 million (cume now $63.1 million), while a weekend tally of $7.4 million keeps “Aquaman” at #3 (cume now $316.6 million). 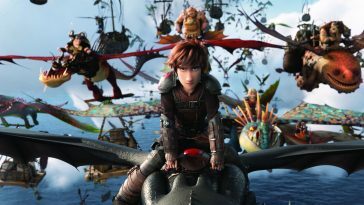 This weekend’s top newcomer award goes to “The Kid Who Would Be King.” Granted, there was nothing special about its opening position — #4 with $7.3 million. Still, it performed better than fellow new release “Serenity.” The film debuts at #8 with just $4.8 million. The figure marks the lowest opening week total ever posted by a wide release starring Anne Hathaway. It nearly reflects the same distinction for co-star Matthew McConaughey. “Spider-Man: Into The Spider-Verse” holds at #5 with $6.2 million (cume now $169.0 million).